Train with 10th Planet Freaks Black Belt Kevin Berbrich and UFC Veteran Liz Carmouche at our new 10th Planet Poway location! 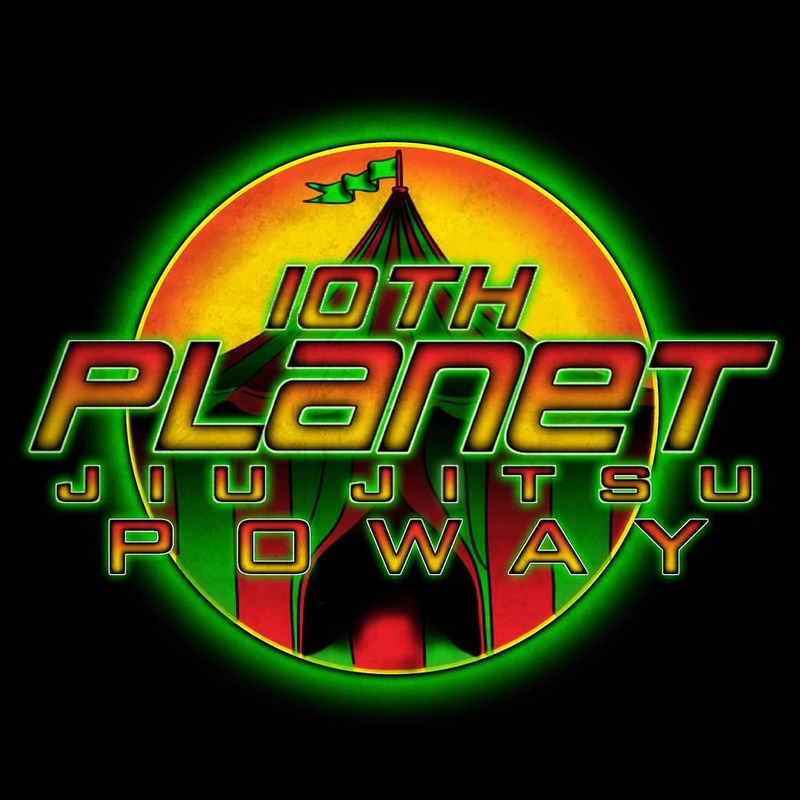 Try 10th Planet Poway Jiu Jitsu out today and get locked in at our lowest rates. We also provide mixed martial arts, muay thai, and youth classes to supplement our jiu jitsu program.